Anthony has been building, repairing and modifying electronic equipment for the film and entertainment industry for over 25 years. 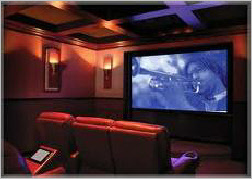 He specializes in Home and Office Electronics, Telecommunications, Home Theater and Multi-Media Environments. He provides design, wiring, installation, configuration, testing, maintenance, modification and repair of almost anything electronic! 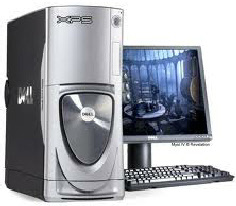 Home And Office Electronic Specialist.